I never thought that I would see the beauty of Batanes this year. Many people kept asking me before if I had been to the northernmost part of the country. 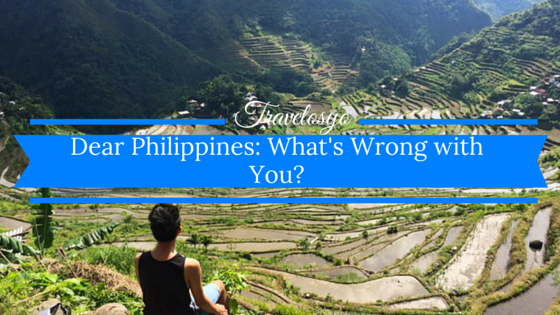 I would always say that it was my ultimate destination in the Philippines and I wanted to save it for last. Lo and behold, a budget airline opened flapped its wings to Batanes. 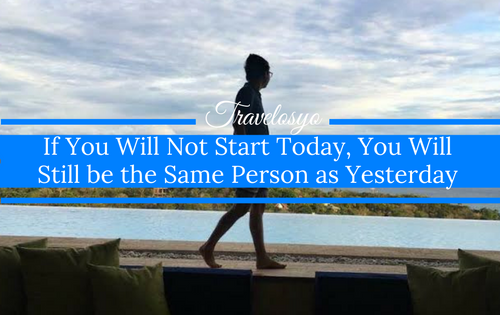 When I learned about it, I checked for available flights using Traveloka and when I found a good deal, I didn’t think twice–I booked my flight. Numerous bloggers would say that their favorite destination in the Philippines is Batanes, which was why my expectations were really high. 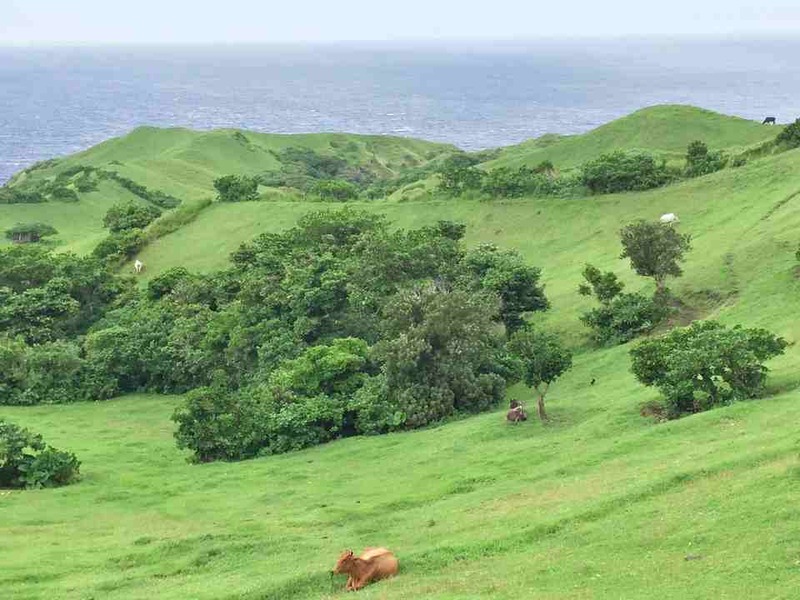 By simply looking at the photos, I couldn’t think of any other island in the country that could offer a landscape at par with that of Batanes. Most people will say that August is not the best time to visit the island due to high chances of rain. But Mark, an Ivatan and the owner of Safetravel Philippines, told me that weather in Batanes is really unpredictable. August doesn’t mean that it will rain all the time. While waiting at the airport, I heard a group of people talking about the canceled flights to Batanes within the past two days. It was their third attempt and if it got canceled again, they would no longer push it. I really hoped that it push through. Came boarding time, the on-ground crew announced that the flight was on hold. I saw the disappointment on the faces of the group I overheard and the others who were really excited to fly to Batanes. Who wouldn’t? Our flight was on hold for an hour until it was announced that it would push through. When we were approaching Batanes, the pilot announced that we would most likely not be able to land due to strong winds. We went circling over the airport for only God knew how long. From my window, I could see the Basco lighthouse. I waited for the longest time for it and it would really be a great disappointment if we wouldn’t make it. 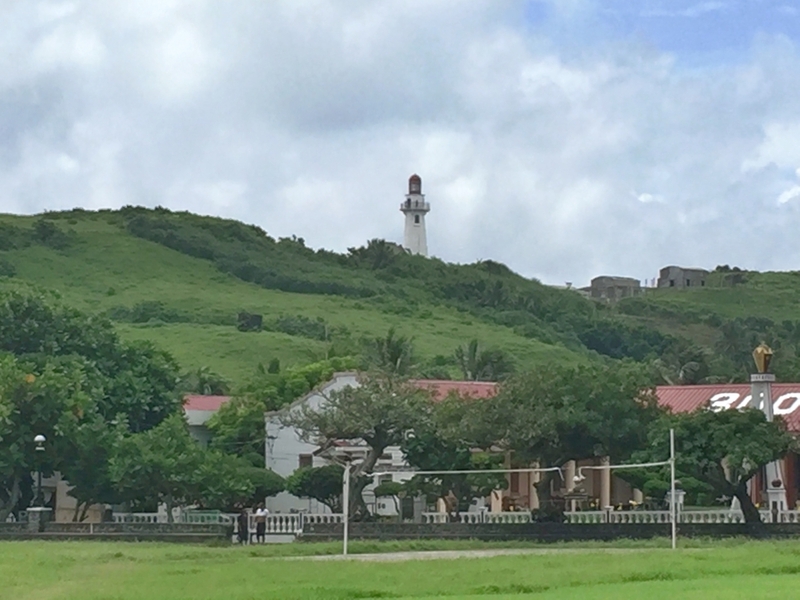 Thank heavens, on the last attempt, the plane was able to land on the last municipality of the Philippines–Basco, Batanes. Passengers couldn’t contain their happiness. They couldn’t help clapping because of the overflowing happiness. 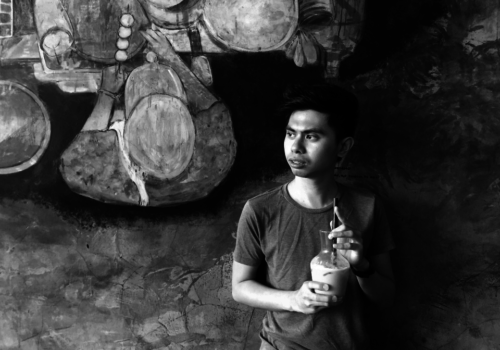 .Everything looked simple, that was my first impression of Basco. It looked raw, though development was sprouting in the capital. But simplicity is still present, and that’s one of the things I love thee most. 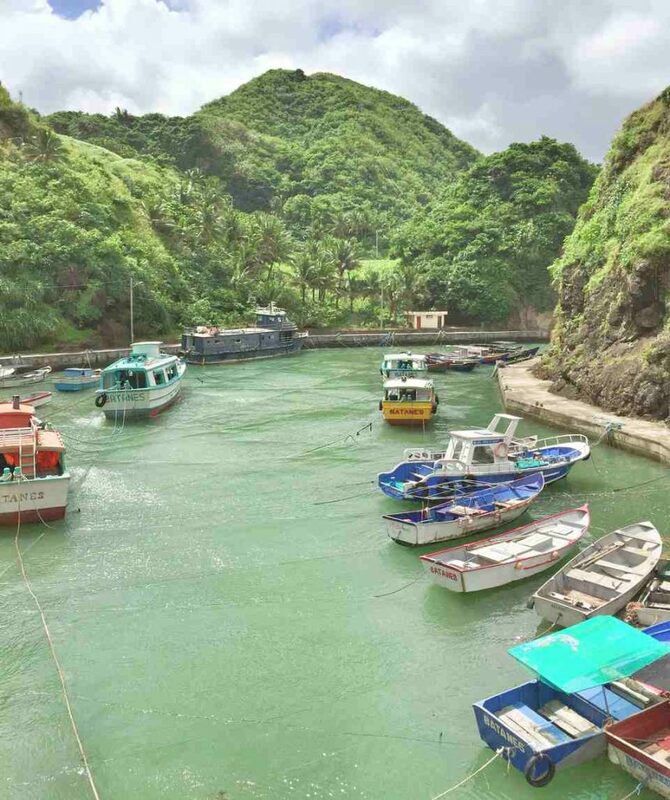 This article is not a Batanes travel guide. 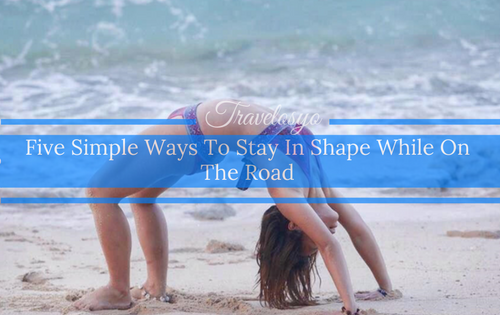 This won’t even tell you where to stay in Batanes. I already wrote that in a separate story. This will tell you that beyond the beautiful rolling hills of the island, its landscape and seascape, what makes it more beautiful is the hospitality and kindness of its people, the Ivatans. It’s literally the place where “everybody knows everybody.” It felt like they’re all related to one another, connected by invisible strings. Our hosts, Mr. and Mrs. Acebes of Katuvang B&B first showed us Ivatan hospitality and shared with us stories about their simple life on the island. We had a long conversation over beer and pizza and if there is one thing I will never forget, it’s the story about the airplane. Sir Mike told me that in their younger years, when airline companies started to operate in Batanes, the whole town would go the airport to witness a plane landing on the runway, as if they were waiting for someone. They would stay there until the plane would leave again. They found it as a form of entertainment. Funny how we think, but that was how simple life in Batanes was. The next day, one unfortunate event happened to my blogger friend Joel. He lost his drone when he flew it over the Vayang rolling hills. It was only our second day! The locals exerted effort in looking for his lost drone. It also created buzz on some Batanes Facebook group where people were very eager to help in looking for it. I felt so touched even though I wasn’t the one who lost a drone. I appreciated the assurance that Mark of Safetravel Philippines gave, saying he would do his best and that there was a chance they could retrieve it. 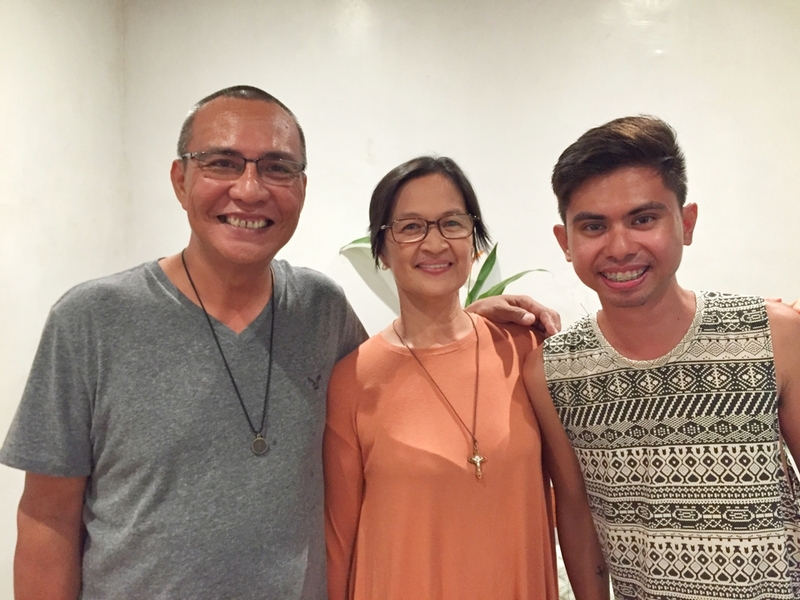 During my stay, I got the chance to meet fellow travelers and dined with them at Harbour Cafe. We shared stories about the kindness of the Ivatans, and about how safe we felt around the island. 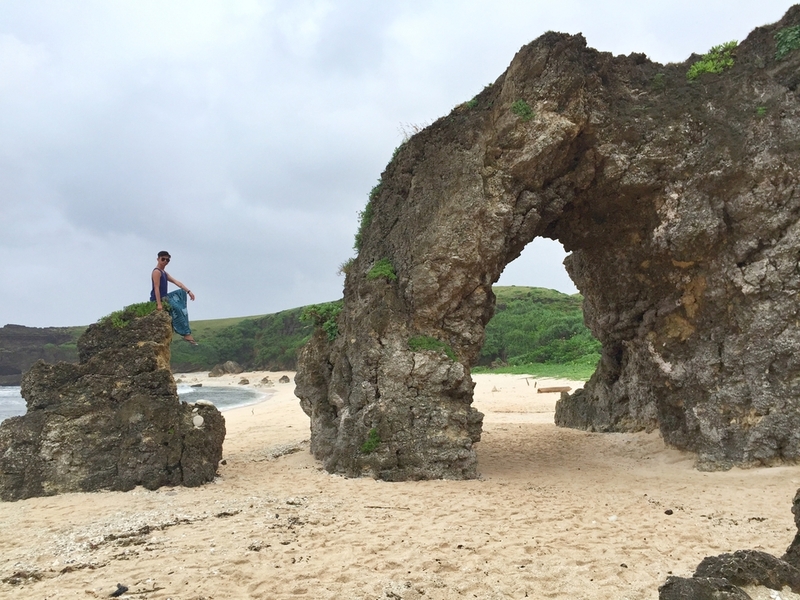 I could never feel any safer in other places than what I experienced in Batanes. They told me about the experience of other travelers whose flights got canceled multiple times. Their money wasn’t enough for such a tight situation, so their host looked after them. 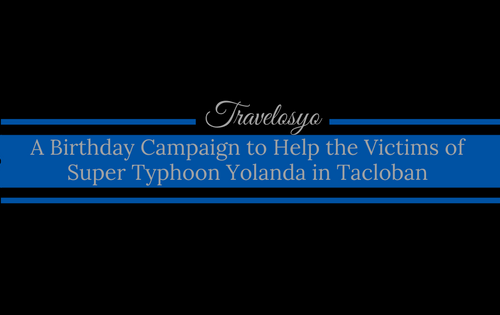 They provided the travelers with food and accommodation without asking for any payment. They were told not to worry about being short in cash. And that they could send the payment once they got back to Manila. The amount of trust and kindness that the Ivatans show is really heartwarming. I personally experienced this when my flight got canceled. The management of Baletin Hometel extended their help. Where else in this country can we find these kinds of people? 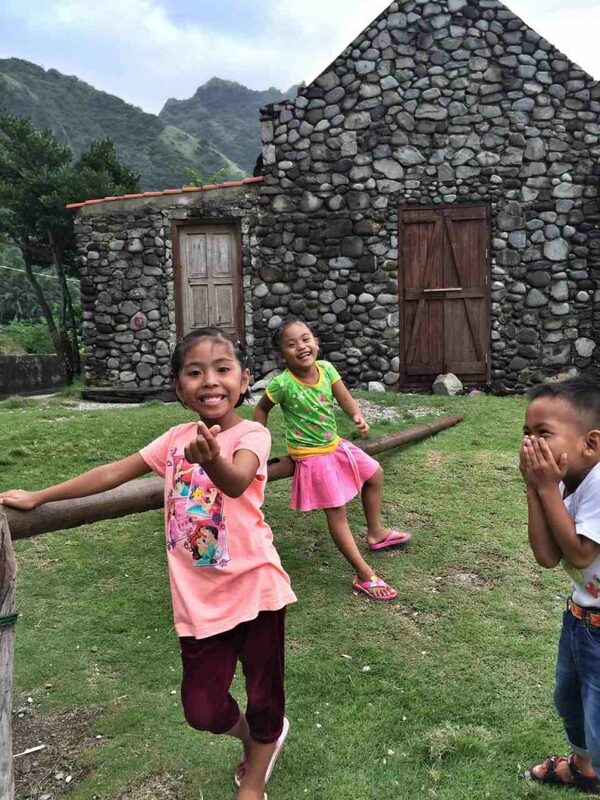 For sure, there are kind hearts everywhere, but in Batanes, they’re not hard to find. My visit to Chavayan was also perfect timing because it was their fiesta. The spirit of sharing and giving was very much alive. The people opened their doors to everyone for some lunch. I know that this is still happening in most of the rural areas, but least likely in the city. 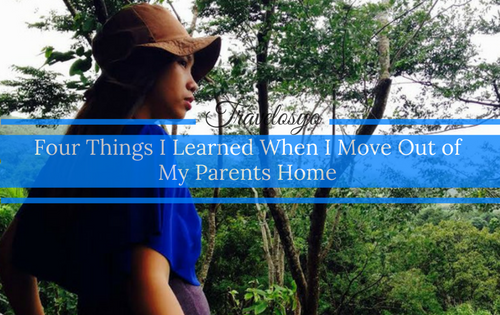 I felt overwhelmed when I experienced it again. How can I not fall in love with Batanes? How can YOU not? It has beautiful landscape and seascape, fresh air, breathtaking views, intact culture and most especially, the most hospitable and kindest people you will ever meet. 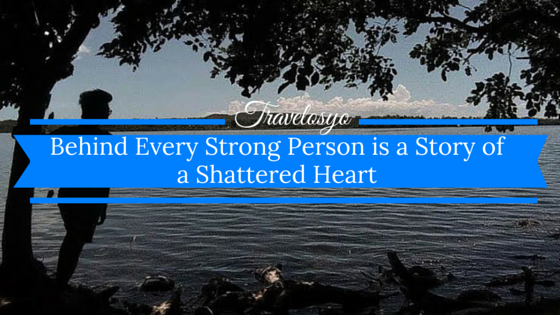 Just for few days stay, I heard and experienced many good stories about Ivatan. How about you, how was your experienced? Hi.. I am very grateful with all your appreciation on the simplicity of life in our beloved province. I myself is a living testimony of the greatness of the Ivatans. I know that there’s already a big difference now .. 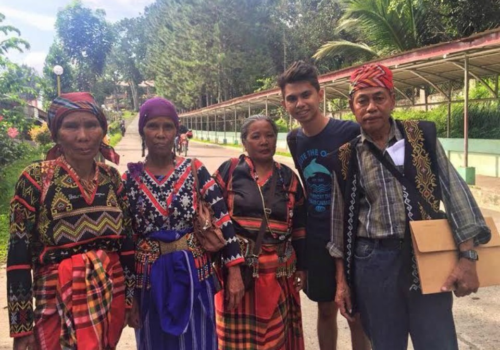 But despite of those changes, what I am very proud of are the Ivatan ways, cultures and traditions that our forefathers instill us that we are continuously in practice.. Yes, I am a proud Ivatan.. Actually the woman in the picture is the wife of my uncle and the little girl in oppa sign is actually my niece,. just so happy seeing them featured..
Just a word of appreciation.. Thank you for reading my article. If given a chance to be reborn, I would love to be an Ivatan and live a simple life in Batanes. The people are simply amazing. The culture and traditions are still intact. 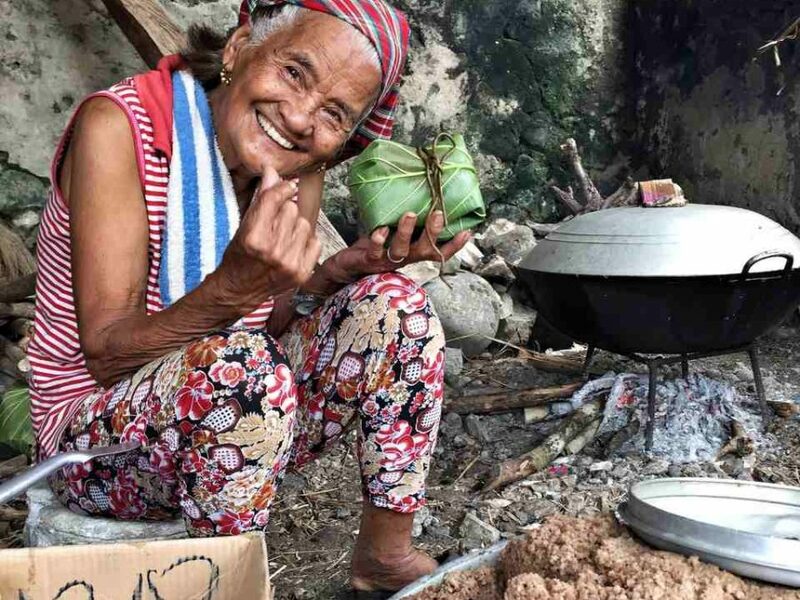 And I will never forget the smile of that old lady from Chavayan. She’s very charming, if there is a chance please show the photo to her.